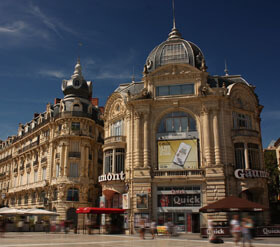 Ideally located near Nimes and Avignon, Montpellier is a cosmopolitan and lively city with a very important university centre. It’s also situated near the Mediteranean beaches. 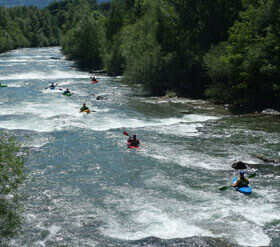 Guided visit of Montpellier, entrance to Museum Fabre, visit of Flauguergues castle, canoe on the Lez River. To get the details of the program, please do not hesitate to contact us.